Introducing Crafts inspired by K-Mart, Part 1 – Welcome to my Craft Room! Yes! K-Mart! I discovered all this when I was trying to find cheap blank cards for a card making group I was running. Not only did I find cheap cards but lots of other wonderful craft treasures that look great and don’t cost a fortune. This is my first instalment of crafts inspired by K-Mart. If you like cheap, easy crafts like me then watch this space for more ideas! So here is my first craft creation inspired by the goodies at K-Mart. I love crafts like this, as they’re easy and you only need to go to one place to get all the bits. A great one for a group of ladies or kids. Its quick and easy and before you know it you have 10 cards stored away for that special occasion. A glue gun is handy to stick down the wooden icons and K-Mart sell these too. PVA or craft glue will work fine but will just take longer to dry. It is just a matter of positioning the stickers and icons onto your card. There is no right or wrong but just remember ‘less is more’. I would recommend that you use just 1 icon on most cards. If you want to use more than one use the same shape icons i.e flags, clouds, stars. Here are some ideas! Pingback: K-Mart Crafts Revisited! 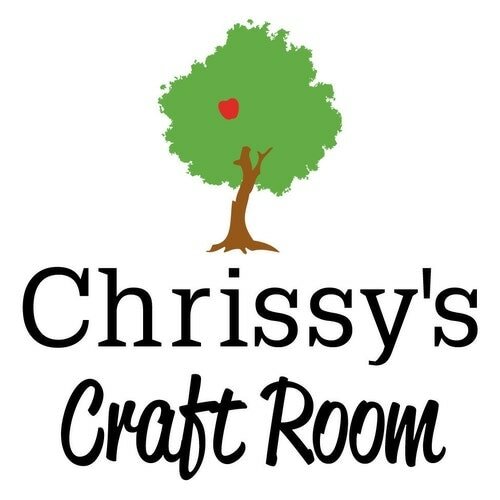 Part 1 – Welcome to my Craft Room!